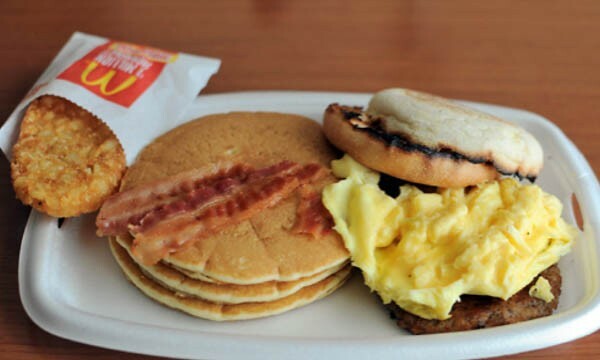 For years, fans of McDonald’s breakfast have been clamoring for their breakfast to go beyond the 10:30 AM restriction, and go all day long. There are some logistical issues that make this difficult, including the same grills used to cook patties are used at breakfast for eggs and sausage. 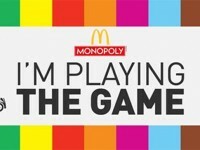 McDonald’s has now overcome some of those challenges, and will be started all day breakfast on October 6 nationwide. The move won’t come for the entire menu, but some of the favorites. 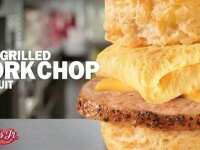 The breakfast items that will become “all day” include pancakes, McMuffins, sausage burritos, and hash browns. While I am not a huge fan of McDonald’s breakfast in general, I do applaud the move and hope it is successful for McDonald’s. I am most hopeful to see this move come industry wide. That way I can get me some Taco Bell A.M. Crunchwraps for dinner.